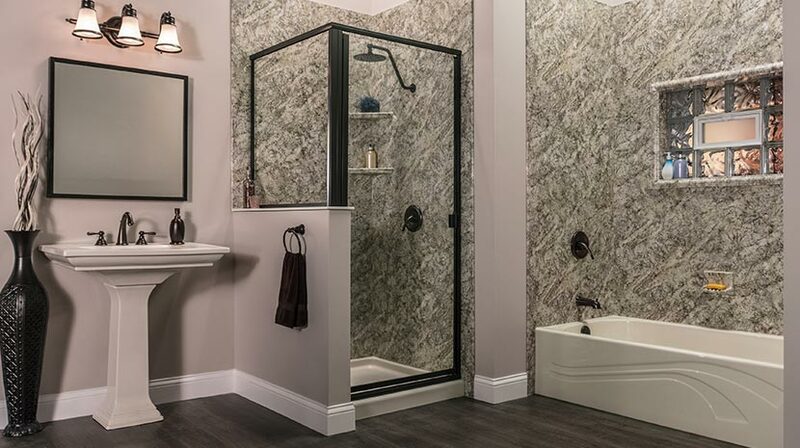 We are proud to be a leader in the bathroom remodeling industry, providing superior products, expert installations, and unparalleled customer service. Our bathroom transformations enhance the style and functionality of any space, and with an extensive list of products and services to choose from, you can easily create the bathroom of your dreams. 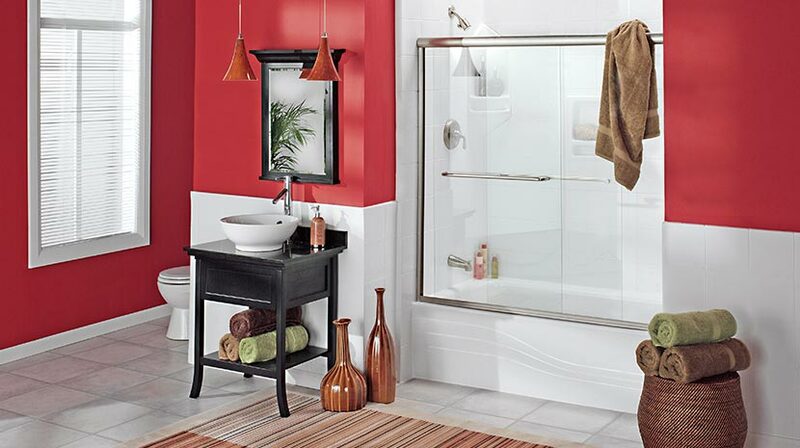 We understand that every home has unique needs and we’ll customize our quality baths and showers to suit your exact specifications. 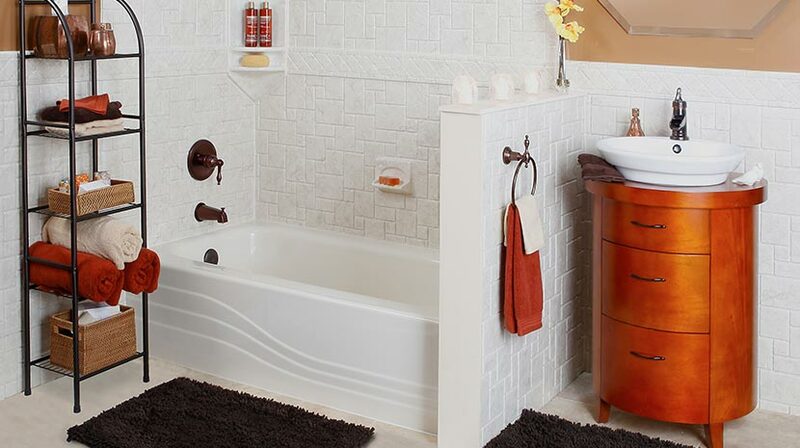 Whether you need to increase accessibility by installing a walk-in tub or you want to streamline your space with a shower, our professionals will work with you from start to finish to ensure you get just what you want at a price that suits your budget. Whether you want to install new shower surrounds or you want to convert your shower into a luxurious tub, Sunboss in Riverside is the company you can trust for reliable and reputable service. We’d love to give you some remodeling inspiration and discuss how our products and services benefit your home, so give us a call. You can also complete our convenient online form to request additional information and your free, no-obligation project quote.